Master of World of Warcraft : Easy [Zarhym Altogether] achievement as a warlock and a monk! 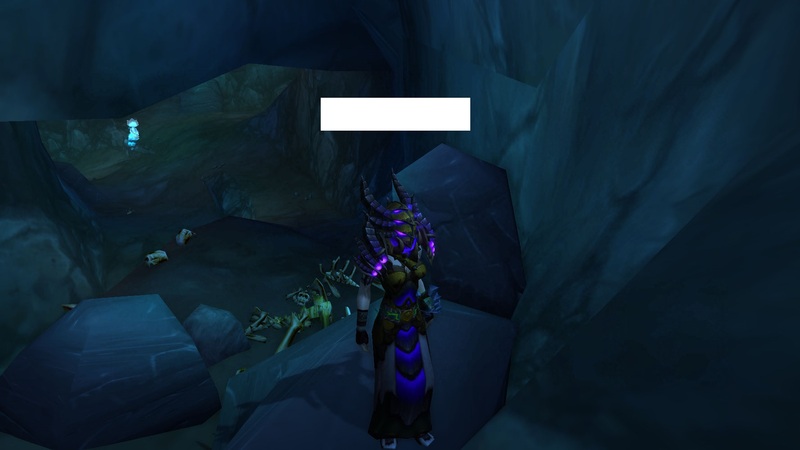 Easy [Zarhym Altogether] achievement as a warlock and a monk! 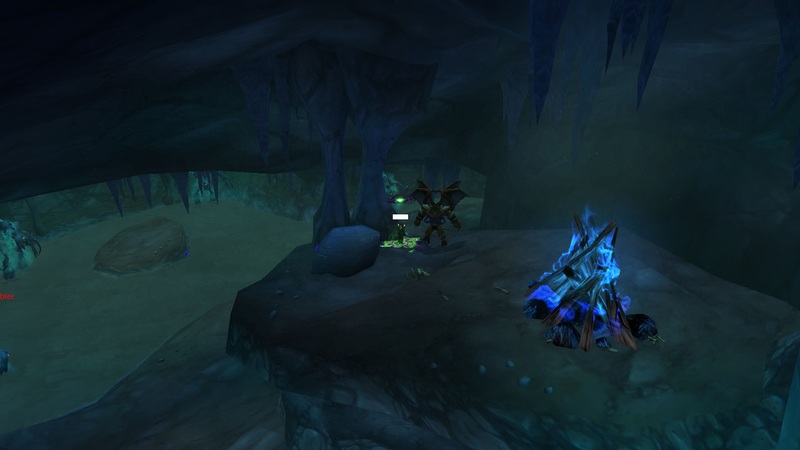 The Zarhym Altogeather achievement is located in the Cavern of Lost Spirits on Timeless Isle. 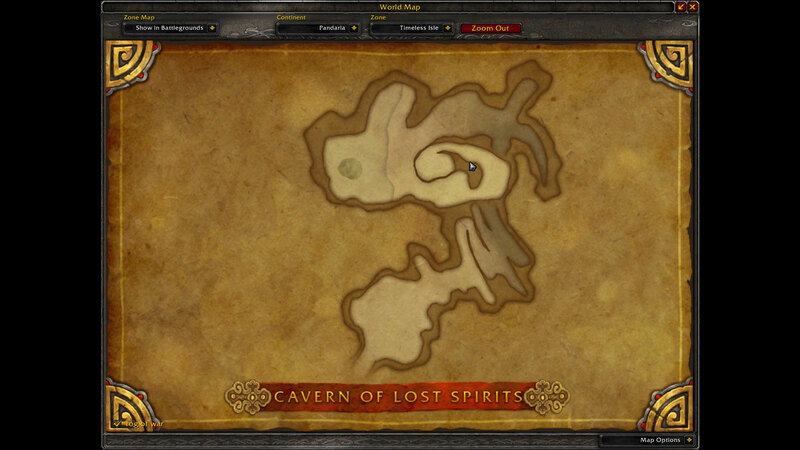 To get the achievement you need to locate Zarhym inside the Cavern of lost spirit. Make sure to get to the end of the spiral cave at the very top and place your Demonic Circle before you enter the spirit world. The same applies to monks by using Transcendence. Talk to him and enter the spirit world, here comes the tricky but easy part. Avoid all contact with the circles thats spawning around inside the cave, onces you have stepped in one of those, you get ported out to the normal world. Get yourself to this location thats not very far from the starting zone of the event. Pretty much just straight in to the cave and make a left @ the first downhill. 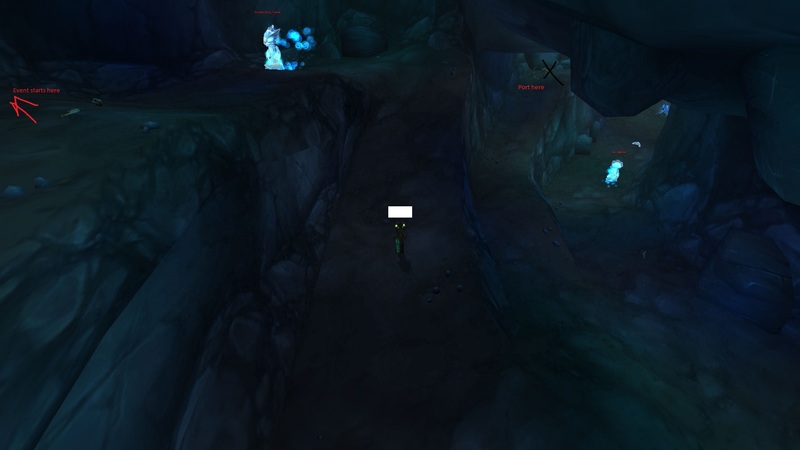 Ones you are on the rocks simply use your portal and you got your achievement!